33 teams participated last weekend in the first edition of the Cup of Dresden in Germany. 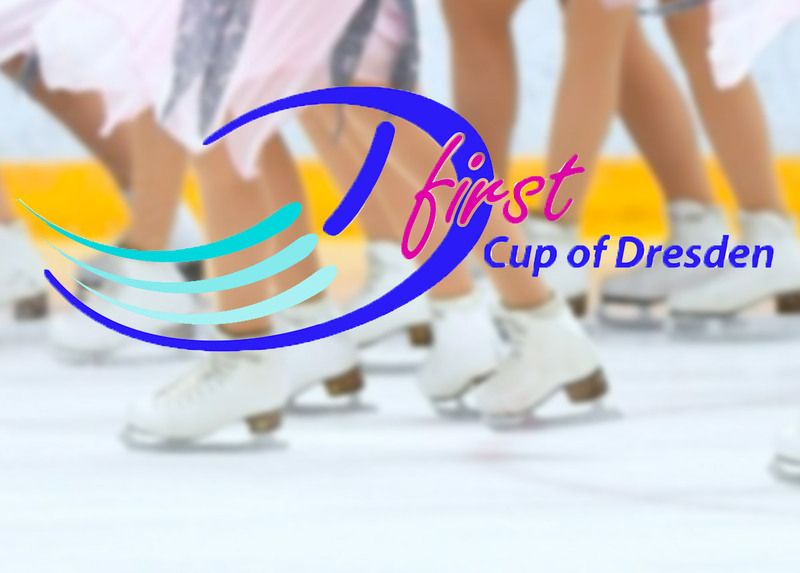 This new event brought together teams in the categories Juvenile, Novice Non-ISU, Mixed Age and Adult. 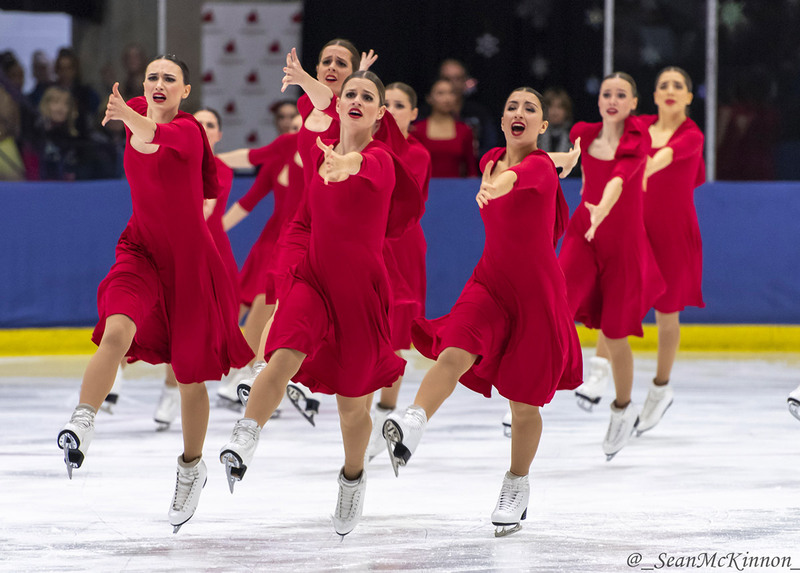 The final day of the 2019 Skate Canada Synchronized Skating Championships was an exciting one. 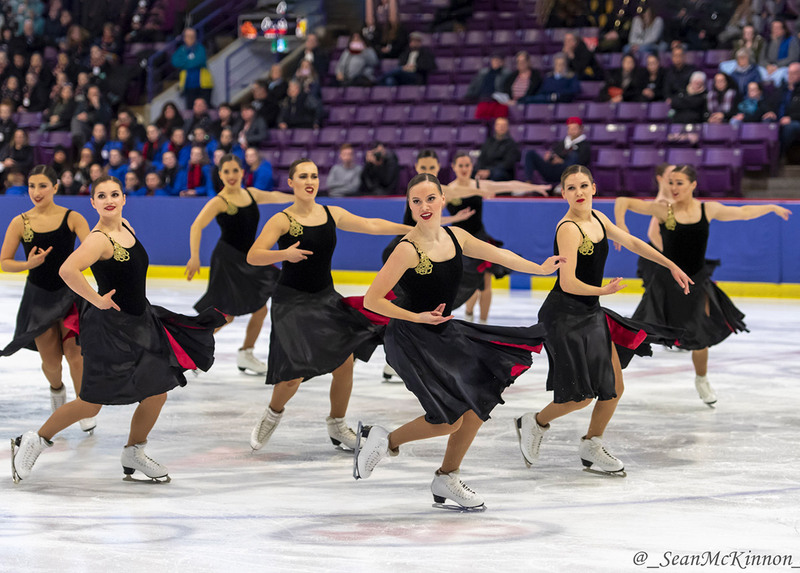 Nova claimed their second title of the event in Novice, and a Nexxice Open skated to win their 3rd consecutive Canadian championship. This weekend Swedish nationals took place in Nacka outside of Stockholm. There were four categories in this weekend’s competition, Debutant, Advanced Novice, Junior and Senior. The arena was completely full, and all tickets were sold out weeks before the competition began. Nova Senior is the new Canadian champion! 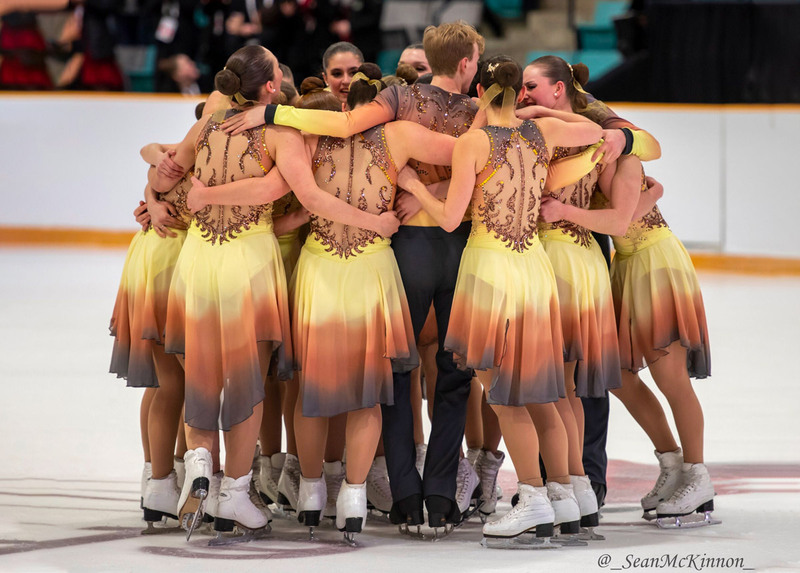 Day two of the 2019 Skate Canada Synchronized Skating Championships was truly a fairytale for Nova Senior who took the gold medal on Saturday evening. For the first time in more than a decade, a newly formed team won the Nationals. The first results have arrived from the Waterloo Memorial Recreation Complex. 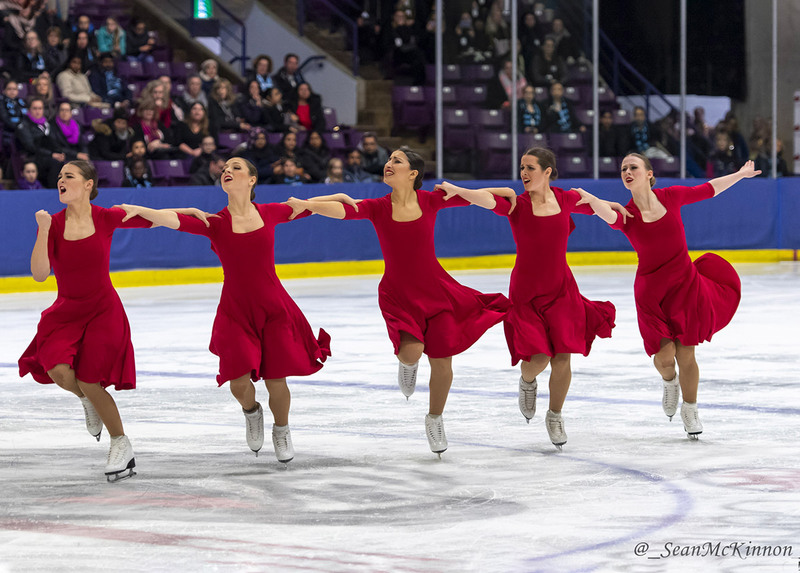 Nexxice, from Burlington, Ontario, finished first in two divisions (Senior and Intermediate). Les Suprêmes are provisionally first in Junior. Nova Senior surprised everybody to sit second. The team from St-Hubert, Quebec, is only 1.78 points from the top of the ranking. 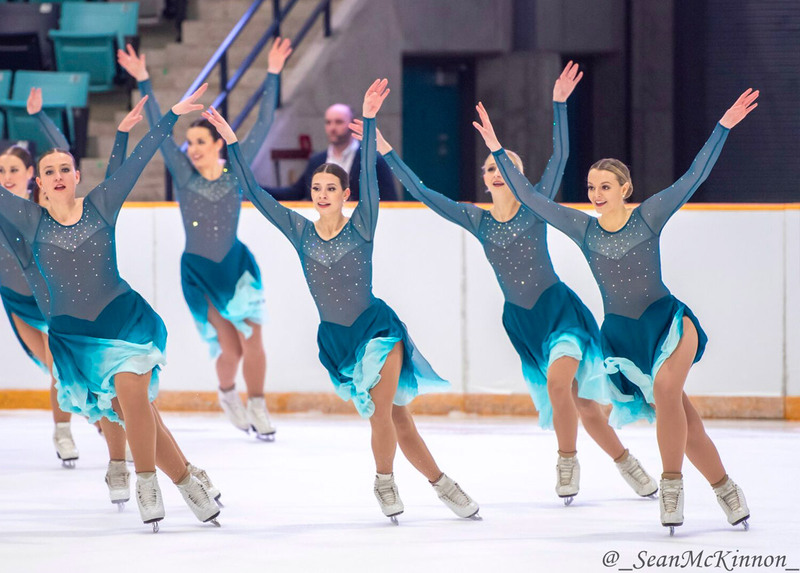 Italy once again charmed several synchronized skating teams who competed last weekend in Milan in Advanced Novice, Junior and Senior. The competition also celebrated the 25th anniversary of its creation. Sunday saw the close of the weekend’s competition at the Trophy d’Ecosse in Dumphries Ice Bowl. 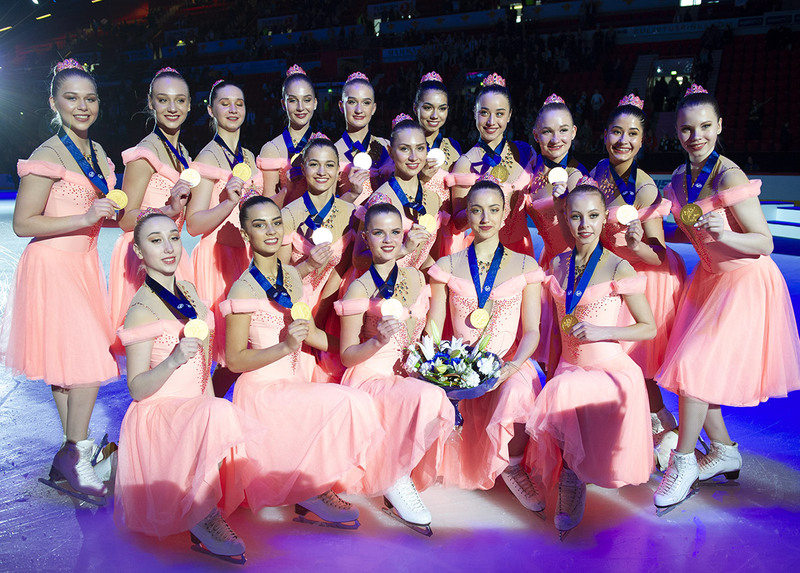 Several synchro teams from around the world competed against each other and traveled back home with new medals. 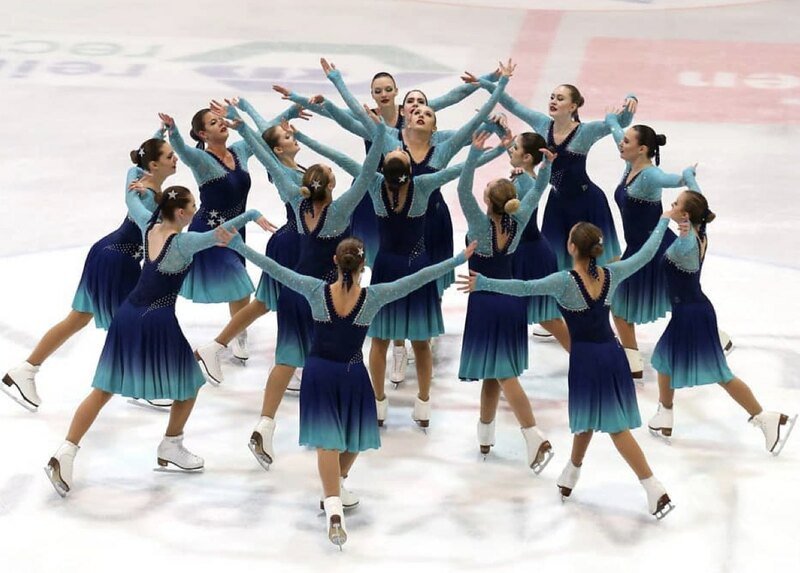 Friday and Saturday, the 2019 Zagreb Snowflakes Trophy took place in Croatia. 31 teams from Europe and the USA competed in six different divisions. 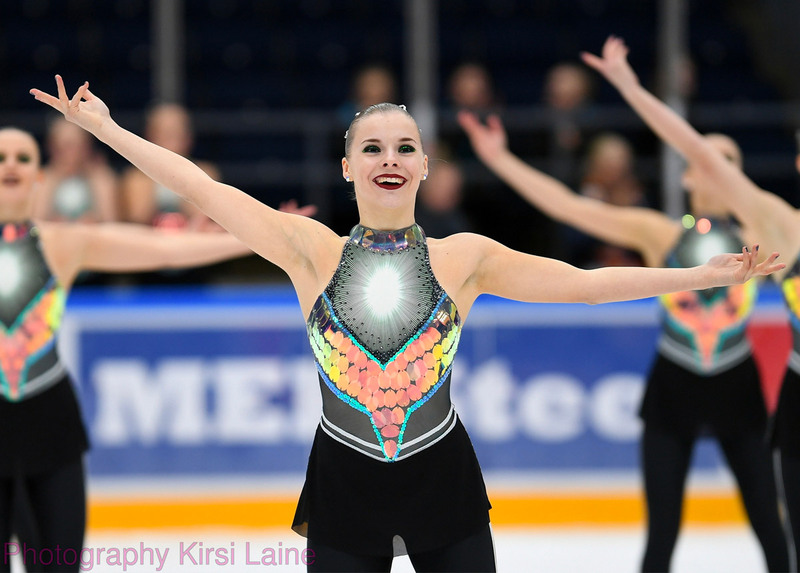 Nexxice takes the lead after the short programme at the Trophy d’Ecosse in Dumfries Ice Bowl in Scotland, Friday evening. The U.S. Midwestern and Pacific coast Sectionals were held this past weekend in Kalamazoo, Michigan. 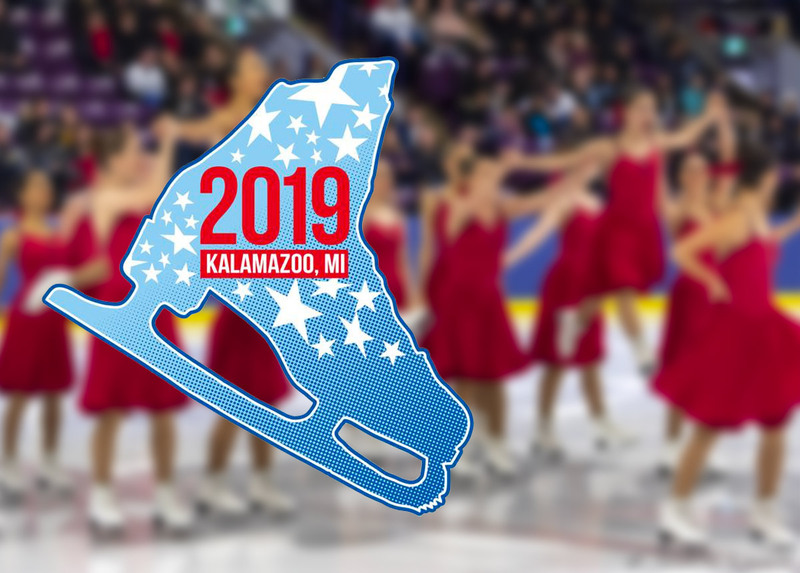 This competition is held in order to determine who is being sent to the U.S National Championships, being held this year in Plymouth, Michigan. 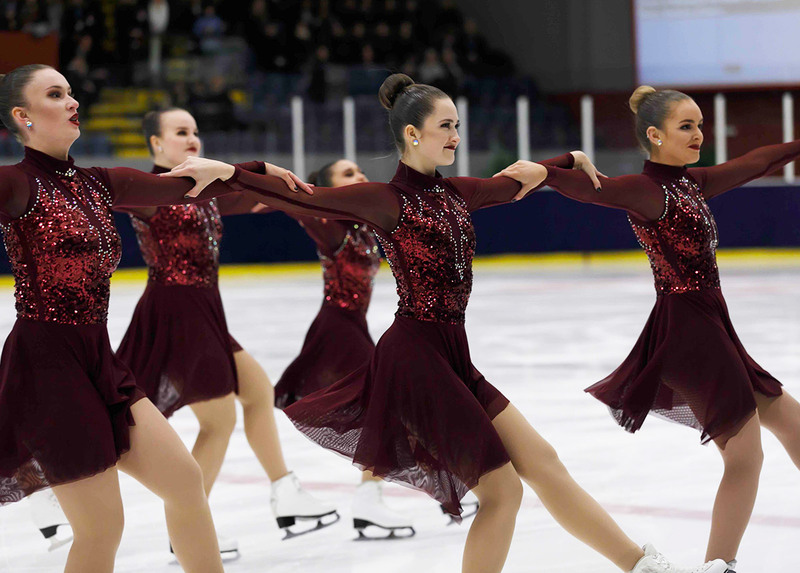 In Switzerland, the first competition of the season took place on Saturday, February 2 in Huttwil, in the canton of Bern. 24 teams participated in this event.